I’ve been playing Assassin’s Creed Odyssey on a computer the past few days, sailing through the waters of the Peloponnesian War, except I haven’t downloaded the game to a gaming PC. Instead, I’ve been playing on a Chromebook Pixel, using the Project Stream invite-only beta — and it works better than I ever expected. Project Stream is Google’s first attempt at streaming video games over the internet using the Chrome browser. 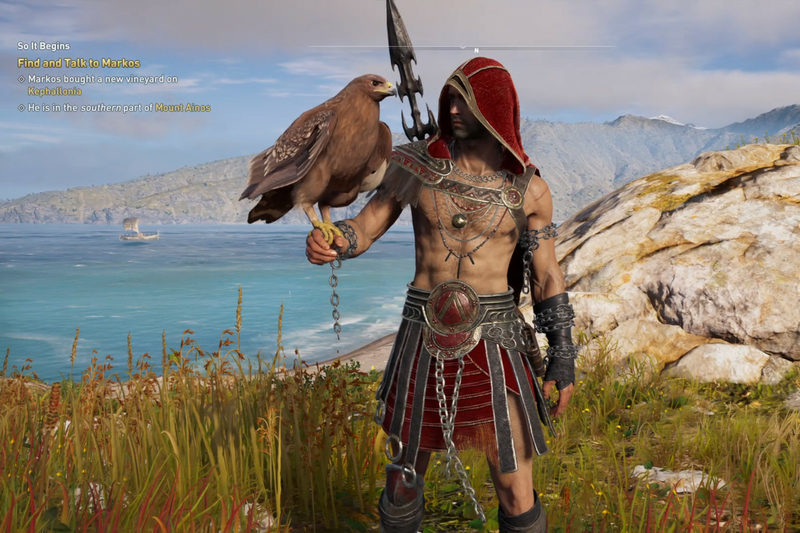 Google has been rolling out invites to Project Stream this past weekend, and luckily, I found an invite in my personal inbox and got started playing Assassin’s Creed Odyssey, so far the only game being tested.